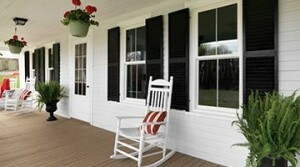 Your home is your largest investment, so you want to make sure that your protect it from the roof to the windows. 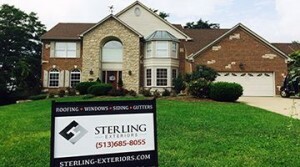 When you are looking for a company that provides superior home improvement and roofing in Cincinnati OH, look no further than Sterling Exteriors. We understand the importance of providing high quality products to improve the curb appeal and functionality of your home or business. 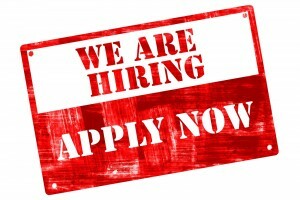 With over 15 years of industry experience, our team of skilled and trained professionals is ready to help you transform your dreams into reality. 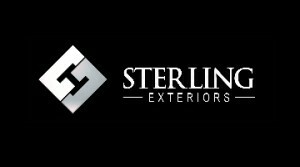 Here at Sterling Exteriors, we provide unparalleled professionalism and a dedication to service driven by attention to detail. Completing your entire home improvement project using just one contractor simplifies the process and provides you with peace of mind that everything will be installed by our quality, professional and skilled experts. Our focus on ensuring that the entire roofing process is worry free has earned us the reputation of being the premier company for exterior home improvement and outdoor living in Anderson Township OH and surrounding areas. We make sure that you are informed throughout the entire process. 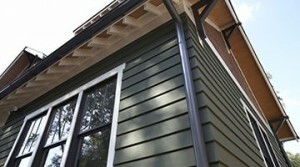 At Sterling Exteriors, we guarantee that you will be satisfied with the end results. 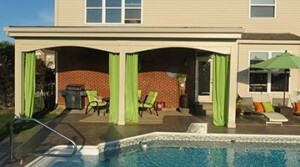 Trust the protection of your family and home to the experts at Sterling Exteriors in Cincinnati and surrounding areas. 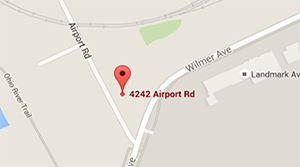 Contact us at (513) 322-4777 today for a free, no-obligation estimate. You can also use our convenient online request form.